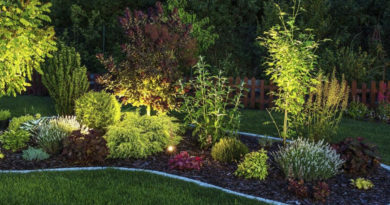 If you’re a neat freak, then cut your perennials down in fall. However, there are many benefits to leaving the plant skeletons up all winter, leaving clean-up until the spring. Standing plants collect more snow around the root zone, providing protection from damaging freeze and thaw cycles. Plants provide a place for beneficial insects such as lady bugs, to overwinter, thus reducing aphid infestation next year. Seed heads supply birds and squirrels with winter forage. 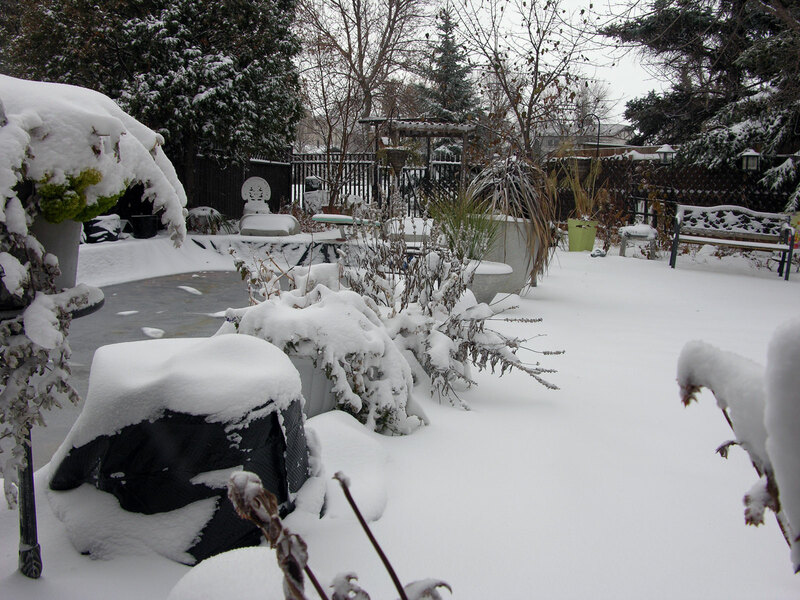 When the snow gets very deep, the plants add visual interest by lending interesting shapes to the garden. 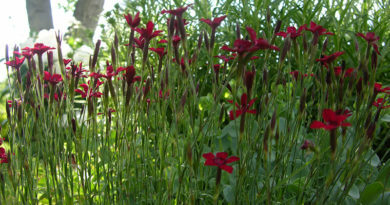 In springtime, as the tender plant leaves break down, they return nutrients to the soil for next year’s garden. And clean up becomes easier. In spring all you often have to do is pull out the woody stems, meaning you have a lot less disposal to worry about. 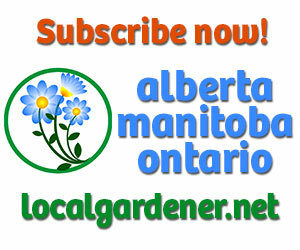 Make sure your perennials have adequate moisture to see them though the winter. Watering in autumn is important, especially in a dry year. Water shrubs and trees. 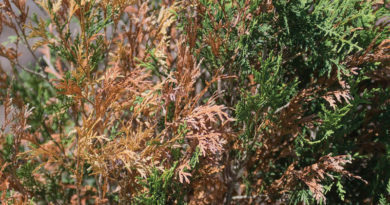 Evergreens often suffer from winter burn if they have been through a dry fall or winter. 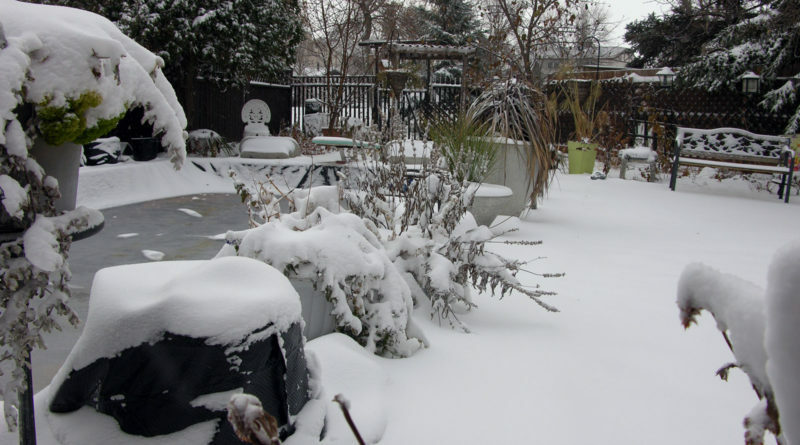 Don’t make the ground soggy, but give these plants a good long drink before freeze up.